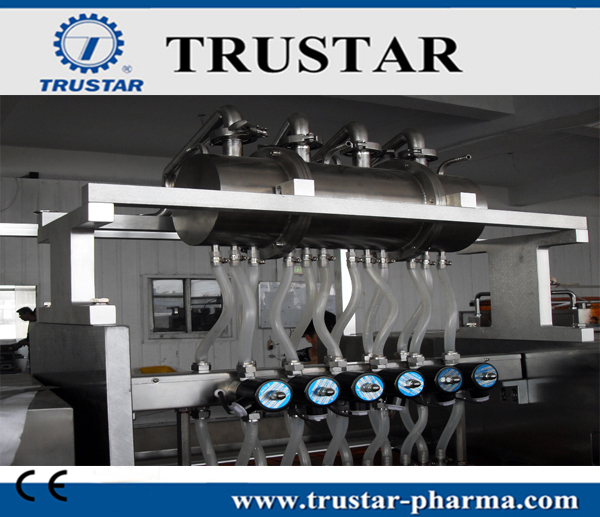 Suitable for packing liquid material in the pharmacy(medicine), food, daily chemical and other industries, automatic packing into sachet with Measurement requirement, such as ice lolly, soy sauce, vinegar, wine, medicine (water), chemical agent (water) and much more. 1. Advanced performance, high power, low noise, compact structure, operate steadily , easy to maintain, and has a long life span. 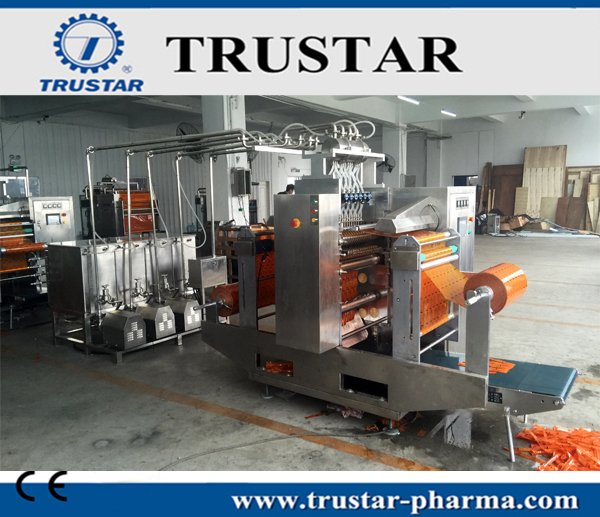 Film sending mechanism can rotate with 90 ° in level, and add with film contacting mechanism, which make film change and maintain easier. 2. Adopt five shaft servo motor in step driver, man-machine interface touch adjustment, controlled by PLC, it is precise in automatic in step positioning. 3. 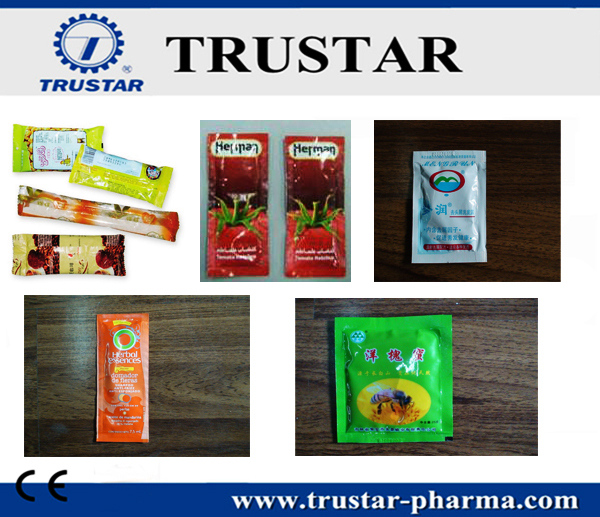 A high degree of automation, machine can finish packing at one time from longitudinal sealing, longitudinal cutting, transverse sealing, filling, embossing, notch cutting, cutting Dotted line cutting, transverse cutting to outputting finished sachets. 4. High precision whole rolling type heat sealing rollers are adopted as sealing mould, four-sides sealing, multi-line sachet form. With high packing speed, smooth bag shape, delicate and beautiful, packaging and high efficiency. 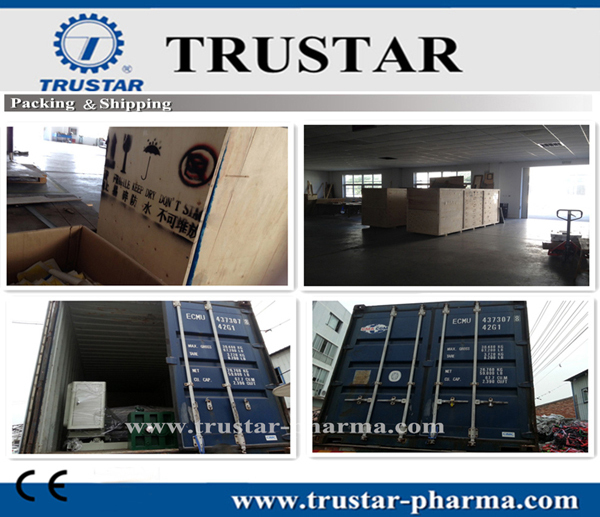 Trustar Pharma & Packing Equipment Co.,Ltd. 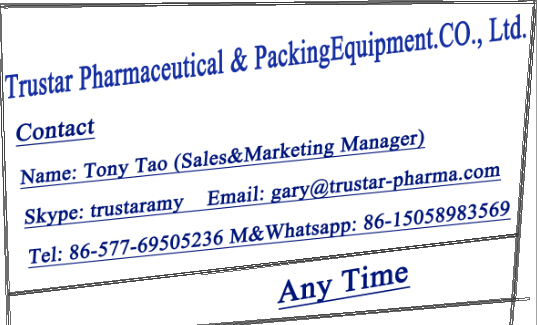 is a professional packaging machinery supplier, main products involve in pharmaceutical machinery, food & beverage packaging machinery, printing & packaging machinery and plastic machinery.If you need one professional partner of China pharmaceutical & packaging machinery, please don't lose the opportunity to cooperate with us. Looking for ideal Ice Pop Packing Machine 2017 Manufacturer & supplier ? We have a wide selection at great prices to help you get creative. 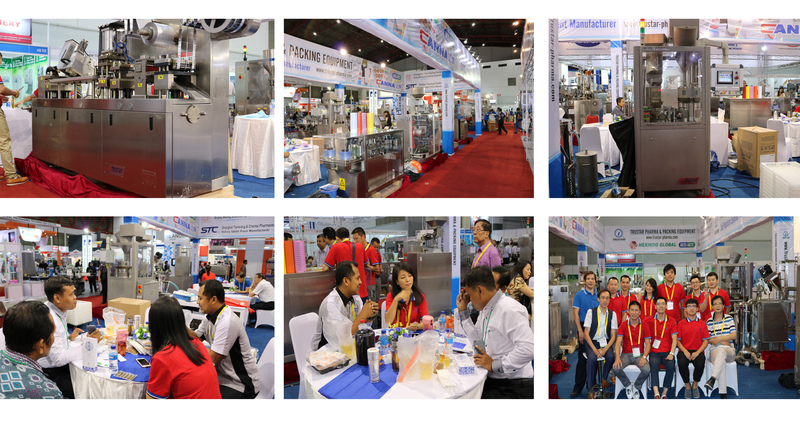 All the Food Packing Machine are quality guaranteed. 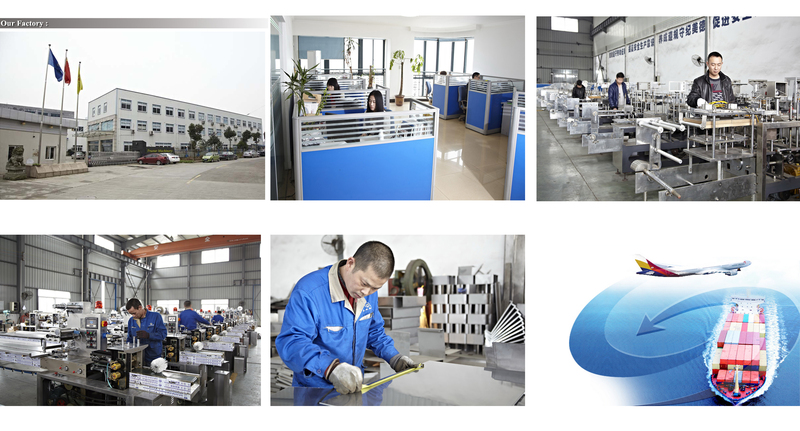 We are China Origin Factory of 3/4 Side Packing Machine. If you have any question, please feel free to contact us.